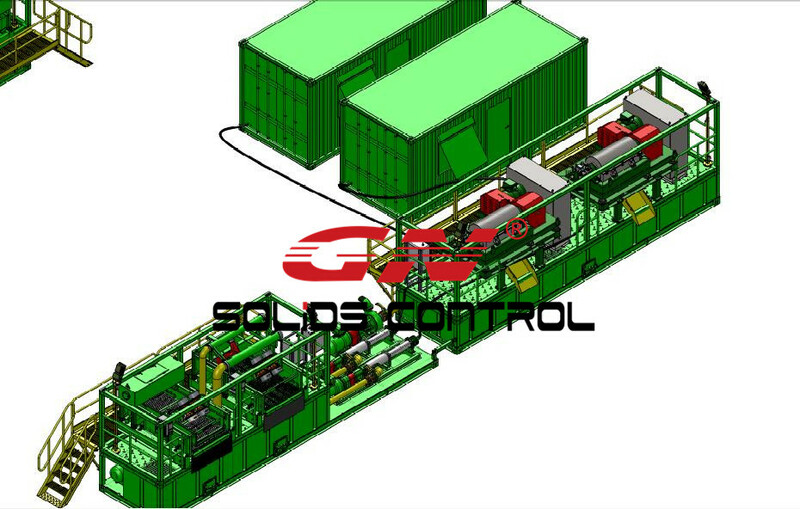 As a result of multifunctional requirement, economic and regulatory pressure as well as the small footprint, premium shale shaker must be capable of reducing waste volumes and maximize efficiency. Uniquely GNZS705 dual flat-deck shaker has taken the solids control program to entirely new level of efficiency. GNZS 705 is providing primary solids removal in CBM (Coal bed methane), HDD(Horizontal Directional Drilling) and TBM drilling etc. The robust construction and optimal solids control satisfactory manner of GNZS 705 with pretensioned screens reduces units’ maintenance time, the amount of shale shaker required on location and the need for redundant solids control equipment. 5.Generall, drilling cutting volumes and drilling conditions changes constantly during the course of bottom hole. There, an flexible solids unit plays a vital role in the fluids control. That’s what separates the GNZS 705 shale shaker different from traditional single-deck shale shakers. 6. GN double shaker with desander, desilter ,mud cleaners and decanter centrifuge make up the effective solids control system. 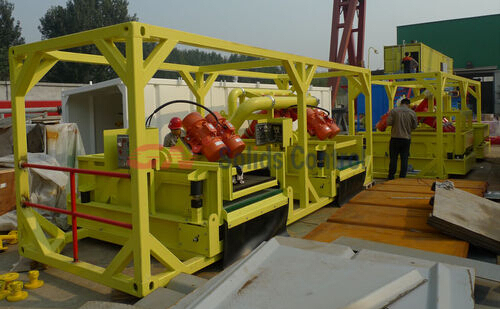 GN double deck shaker with hydrocyclones is a multifunctional solids control units for water well, HDD, CBM and TBM drilling. For you project and dual-deck shaker information, please contact with GN representative.